Reportedly, Vincente Minnelli turned down the opportunity to film Brigadoon on location in Scotland insisting that MGM's studio mockups looked more Scottish than the genuine article. 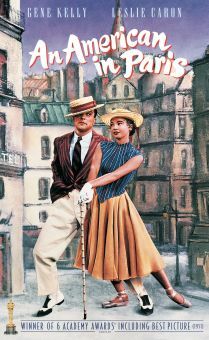 This lavish adaptation of the Lerner and Loewe Broadway musical stars Gene Kelly as an American tourist who stumbles upon an enchanted Scottish village. 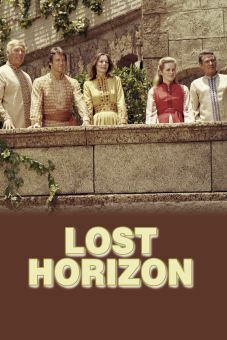 Every 100 years, the people of Brigadoon awaken for a 24-hour period, then go back to sleep for another century while Brigadoon itself vanishes in the mists. 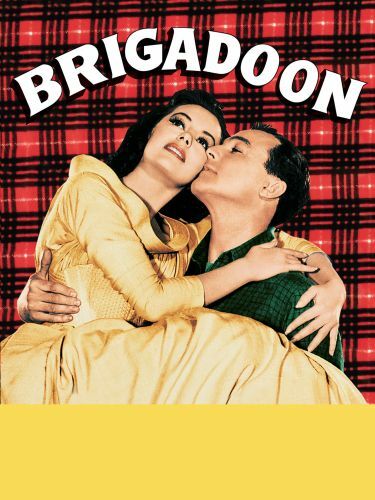 Tommy Albright (Kelly) falls in love with village lass Fiona Campbell (Cyd Charisse) while his hard-drinking pal, Jeff Douglas (Van Johnson), dismisses the legend -- and indeed the existence of Brigadoon as a result of delirium. 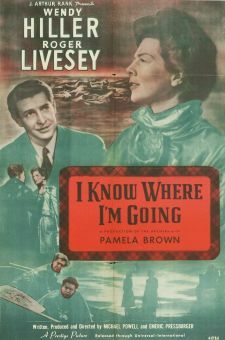 Fiona's betrothed Harry Beaton (Hugh Laing), upset by Kelly's intervention, threatens to leave Brigadoon -- an act that will spell doom for its residents. 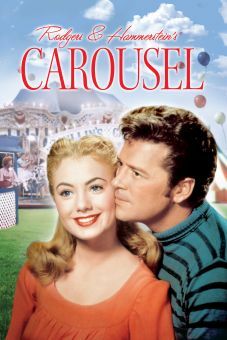 When this crisis has passed, Tommy is persuaded against his better judgment to escape Brigadoon himself and return to his own fiancée (Elaine Stewart) in New York. But the love between Tommy and Fiona results in a miraculous finale. 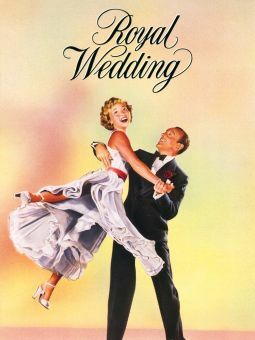 Most of the Lerner-Loewe score remains intact, including the hit songs "Almost Like Being in Love," "Heather on the Hill," and "Come to Me Bend to Me."